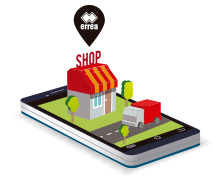 Erreà goalkeeper gloves, perfect matchwear. 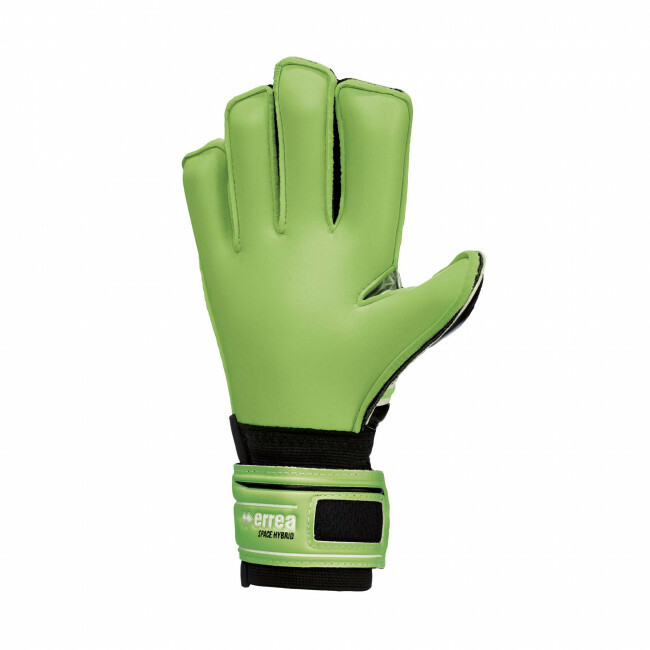 These gloves offer top performance on dry and synthetic pitches but are also able to guarantee great grip even on wet turf and indoor surfaces. 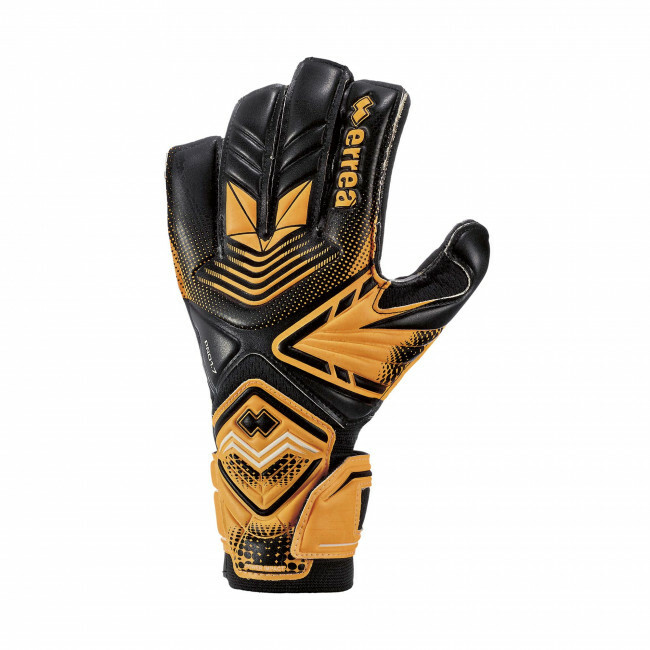 These goalkeeper gloves also feature Impact Absorption Performance, the ideal system to help goalkeepers catch the ball from the most difficult shots. 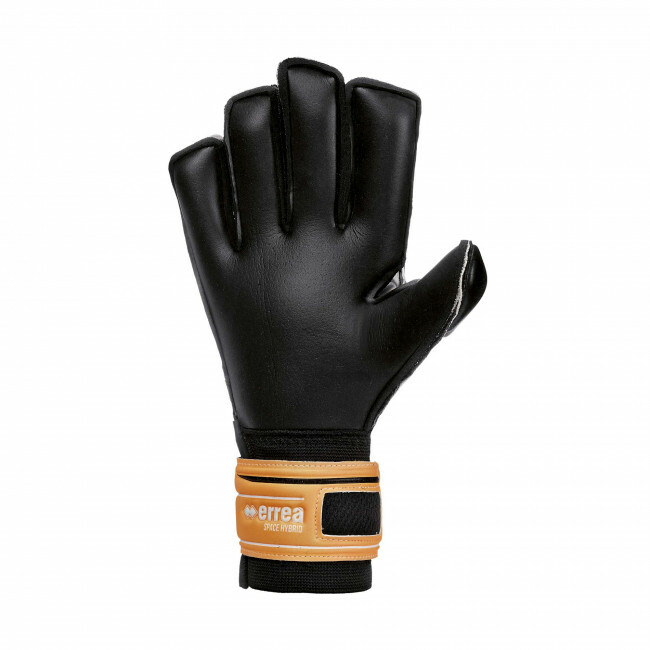 Features: traditional stitching and roll fingers; mesh inserts; 4 mm superlow latex; backhand in 4 mm latex; wrist stabilization system; punch tech support (ideal support for punch clearing the ball).